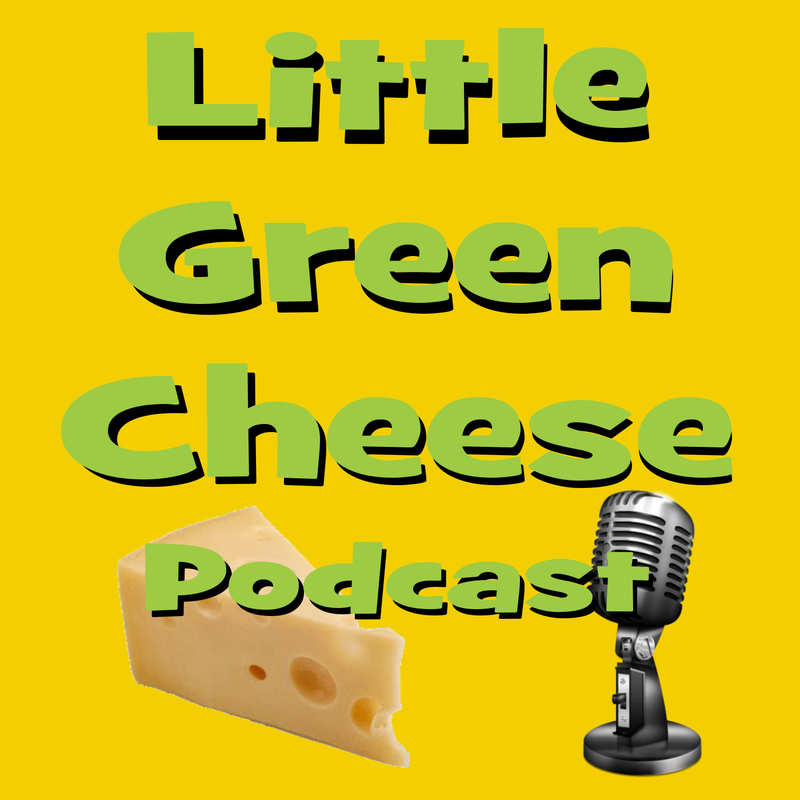 Would you believe that milk is one of the most discussed components in cheese making circles? Being the most important ingredient, it ought to be! Your final cheese depends heavily on it. So what is the best milk for cheese making? Milk used in the cheese making process should be of the highest quality, whether it be straight from the cow, sheep, goat, buffalo, or chicken (joking), or bought from the supermarket. It must be hygienic and free from contamination. Biodynamic Milk. If you can’t get raw, this is the next best thing! You can make cheese from raw milk, as civilisations have done so for many thousands of years, however some countries have imposed food standards that mandate that the curds must be cooked at 48°C (118°F) or higher during the cheesemaking process, and the final cheese ripened at 10°C (50°F) for longer than 60 days to destroy harmful pathogens. The pathogens are killed by the increased acidity produced during the aging process. Hard cheeses like Parmesan and Romano fit this criteria. For the normal home cheese making it is recommended that you either purchase pasteurized milk or pasteurize your own raw milk at home. 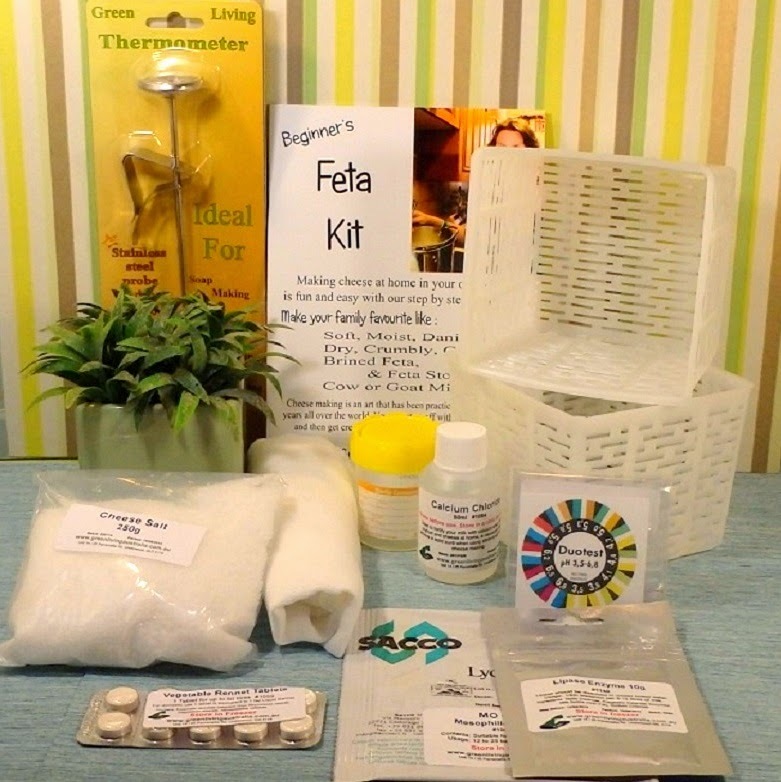 Pasteurisation is an important process that destroys harmful bacteria, capable of causing illness in humans. Pasteurisation is easy and the slow method is better for milk quality when used in cheese making. Using your stock pot, double boiler, and café thermometer you can follow these simple steps. Pour the milk into the large stock pot and place it on top of the smaller pot that contains about 1 litre/quart of tap water. 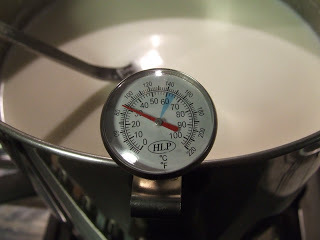 Slowly heat the milk to 63°C (145°F) and hold the temperature there for thirty minutes. Stir the milk gently throughout to make sure that the heat is evenly distributed. Remove the milk from the heat and place it in a sink filled with iced water. This is to bring the temperature down as quickly as possible. When the milk has reached 4°C (40°F), it can be stored in the refrigerator for future use or used straight away for cheese making. Alternatively, you can use raw milk, which if not treated carefully, can be harmful to your health. For raw milk that may not have been handled at the correct temperature before you get a chance to use it, it is best to pasteurize it before making your cheese. If you do not have access to raw milk, you can buy pasteurized non-homogenised milk at most milk outlets or supermarkets. This type of milk is also known as cream-line milk. It has great structure and sets a good curd when cheese making. At a pinch you can use homogenized milk, but the fat in the milk has been passed through micro filters to break up the fat globules so they don’t float to the top as cream. Some of the soluble calcium gets destroyed in this process and does effect curd set. Add a small amount of Calcium Chloride to counteract the homogenization process. Most of my recipes on this site have the option to add Calcium Chloride. Ensure you use it, or a sloppy curd will occur and that just ends in tears! 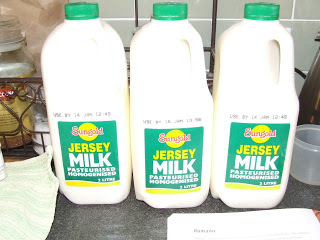 Jersey Milk. A high fat content milk which is a good alternative to unhomogenized milk. Never, ever, use Ultra Heat Treated milk better known as UHT or for that matter Ultra-Pasteurised milk for making cheese. Both preserving treatments damage the structure of the milk and kills all remaining bacteria, and it is the comment cause of curd set failure in home cheese making. I know because I have been diagnosed the issue so many times from readers questions. I also know that this milk is unusable from experience, and here is the reason why: back in the very early days of my cheese making journey, and when I was a little less knowledgeable about the cheese making process, I attempted to use Ultra High Temperature (UHT) milk to make a semi-hard cheese. I added the culture and then when time was up I added the rennet and waited another 45 minutes for the curds to set. I checked the milk and expected to see a nicely set curd, but it was not to be. It was still plain milk! That was very disappointing, so I added another lot of rennet and waited another 45 minutes. To my surprise, it was still runny milk! No curds had set. Due to the very high temperatures used in manufacturing this shelf-stable product, all of the bacteria has been destroyed and the soluble calcium is transformed into insoluble. It will not set a curd with rennet or acid. So my advice is to double-check your milk before you purchase it to avoid ultra-heat treated milk. I highly recommend cream-line milk as it is perfect for the home cheese maker and forms a very good curd. For the uninitiated, this is unhomogenized milk. My final piece of advice for the home cheese making is to choose the freshest milk you can buy. You and your cheese will thank you for it.